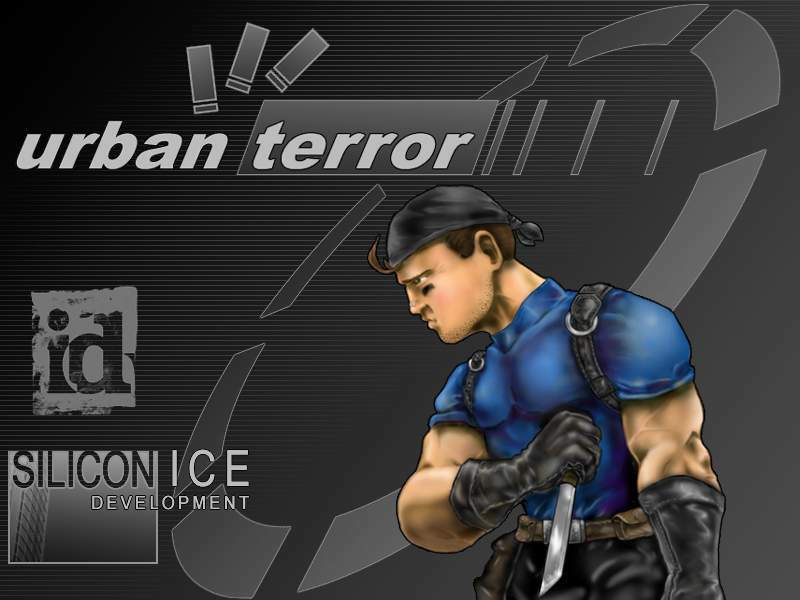 With the release of Urban Terror Beta 2.0 in 2001, gaming league across the global were introduced to the game and variety of ladders and cups soon became available. Starting April 17, 2002 I dropped into the booth for inaugural coverage from CAL League with Frobidden Ninja versus Clan PIT. It would be my only coverage from CAL as I covered action from OGL, STA and TWL before being exclusive to ClanBase in September, 2002. Over the years I provided coverage on both, the Team Sportscast Network and Inside the Game. ClanBase provided multiple formats, from the Open Cup to Nations Cup and various ladders. I would introduce coverage to the Europeans with the ClanBase Spring 2002 Open Cup Final featuring the Useless Pedestrians versus International Quake Squad. Support for coverage was amazing at ClanBase, many requests came in and many casts were provided. Hundreds tuned in to hear the matches thousands of downloads were provided over the years from the CB archives. Coverage from ClanBase would extend through the finals of Nations Cup IX in 2006, when I put down the microphone and retired from online gaming and shoutcast coverage.